The title of Porter Gale’s bestseller says it best: “Your network is your net worth.” Apart from its unparalleled business savvy and proven capability to catapult businesses to the next level of growth, there is one main reason why Akhona Group (Pty) Ltd should be your investment partner of choice. That reason is an attribute that its founder Ms. Noluthando Gosa has become celebrated for: an unmatched capability to unlock the hidden power of connections. Connections that she has developed over many years, while she played leading roles in major initiatives in both the private business and public sectors. A sterling track record of closing complex business deals. Strong relationships in the private and public sectors. Akhona Group’s Executive Chairperson, Ms. Noluthando Gosa, was one of the founder members of SA’s first telecommunications regulatory authority. Plus she was one of the Commissioners responsible for South Africa’s National Development Plan: A Vision for 2030, which was formerly chaired by Trevor Manuel and now by President Cyril Ramophosa. Akhona Group is in the unique position to leverage influential relationships and networks of connections through its investee companies as well as its Executive Chairperson’s previous or current membership on boards of leading organisations such as Investec Asset Management; AON SA; Broll Property Group; Verimark Holdings; and ArcelorMittal SA, to name but a few. Akhona Group is in it for the long haul and typically enters into long-term agreements with its investee companies. The only exceptions to this, will be when all stakeholders agree on seizing opportunities that will unlock optimal value for all. Akhona Group’s team is qualified, ready and able to get involved on any level that is necessary to take an investee company to the next level of growth. For example, as a shareholder of ArcelorMittal, Akhona Group subsidiary, Akhona Resources, through its stake in Likamva Resources, played a critical role in assisting ArcelorMittal management in obtaining government protection measures like import tariffs to protect the business from Chinese steel dumping. 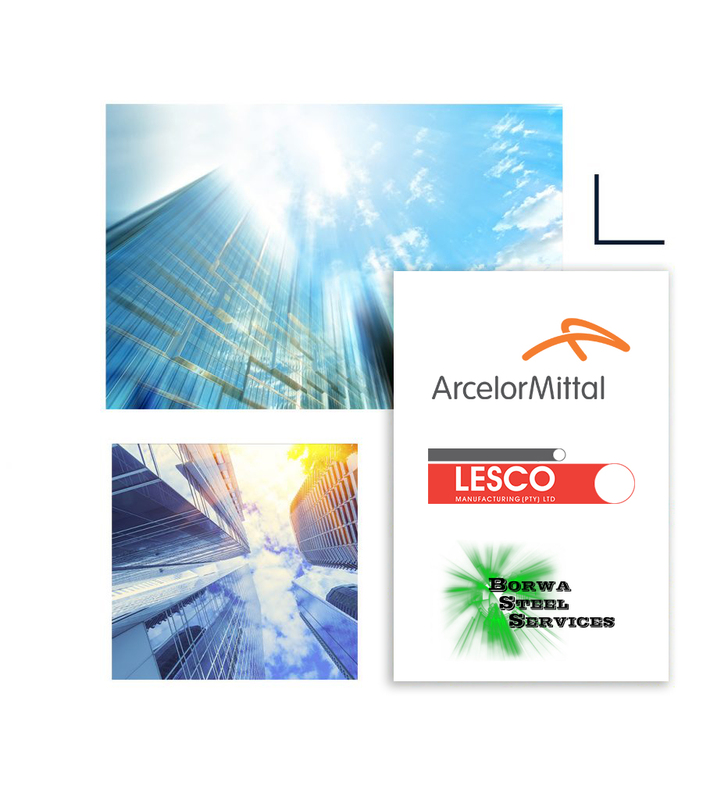 Likamva Resources consortium also assists ArcelorMittal SA management in securing contracts for supply of steel to large private sector and infrastructure projects.